One of the biggest deals from the 2014 NHL trade deadline was the reunion on South Beach. 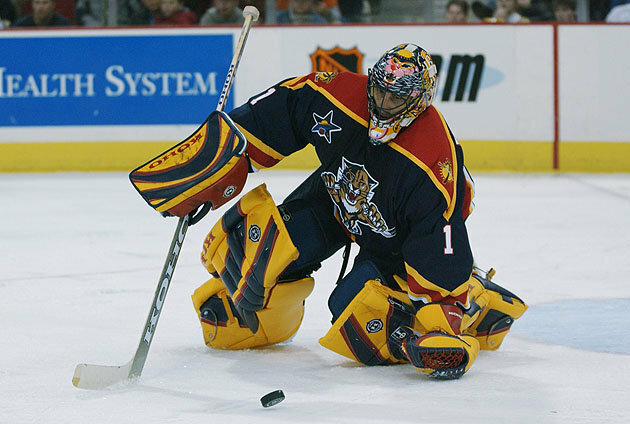 No, it’s not Lebron James but Roberto Luongo, who will return to his former team, the Florida Panthers. While many Panthers fans may be excited about this reunion the real question is why? Why did the team make a deal that makes no sense? Sure Luongo is still an above average net minder, but it’s the least of the Panthers worries. The Florida is the second worst team in the Eastern Conference and well out of the playoff race. So why go after Luongo? It’s not like this team is in the playoff race and is a goaltender away from competing. Also given his recent decline, why not go after a younger net minder rather than a goaltender who could be on the back nine of his career? If anything this team should have moved another goaltender. One of the few bright spots for Florida this season has been the play of Tim Thomas. With the team well out of playoff contention, the Panthers should have instead traded Thomas to a contender. Then they could have gotten some younger pieces while developing some of their younger goalies to see if they had anything. While goaltending is the most important position in hockey, the Panthers situation has gone from bad to worse. Now they have two declining goaltenders who want to start on a team that is going nowhere. Instead of reloading the bare cabinet, Florida has instead taken another step back from contention. Who knows? 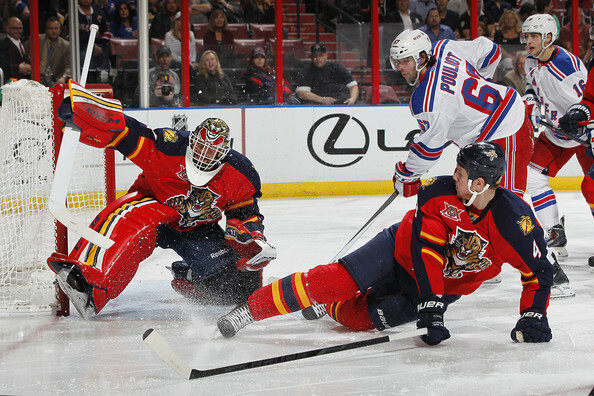 Maybe Luongo could regain his top-notch form in Florida and the Panthers could compete next year. However, with a great trade chip in Thomas, the Panthers failed to improve their depleted roster with the young talent to help turn the team around in the future. Next That got out of hand fast!